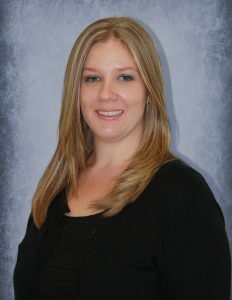 Johanna brings extensive accounting, clerical and administrative experience to her position at SHAW. As controller, Johanna oversees all administrative personnel and procedures to ensure customer satisfaction is foremost in all decisions. She maintains daily contact with customers and vendors. A detail oriented professional, her controller duties are composed of accounts receivable and accounts payable activities, payroll and bookkeeping, purchase orders, invoice routing, lien releases and the maintenance of vendor and customer insurance records.